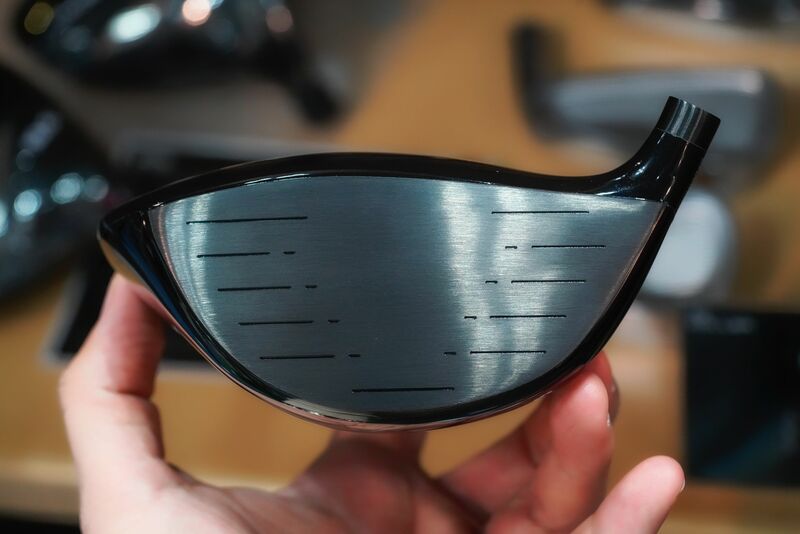 Here is a brand that launched last year starting with beautiful wedges and irons handmade by Tomaru of grind studio and now in year 2 is moving into many new designs including woods and also wedges made with cnc milled faces. 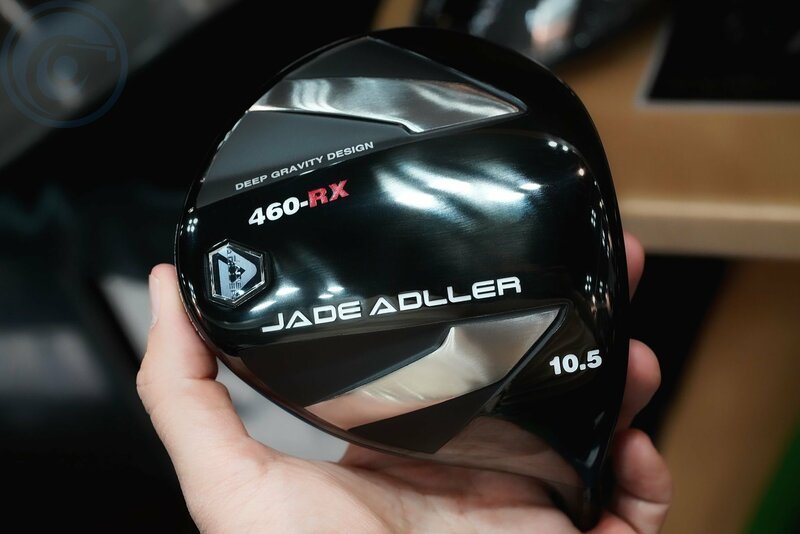 The 460-RX driver – Jade Adller gave us a sneak at their new driver, no specs or information yet but we hope to have something soon for you. The new Adller DC-001 milled will be releasing next month. 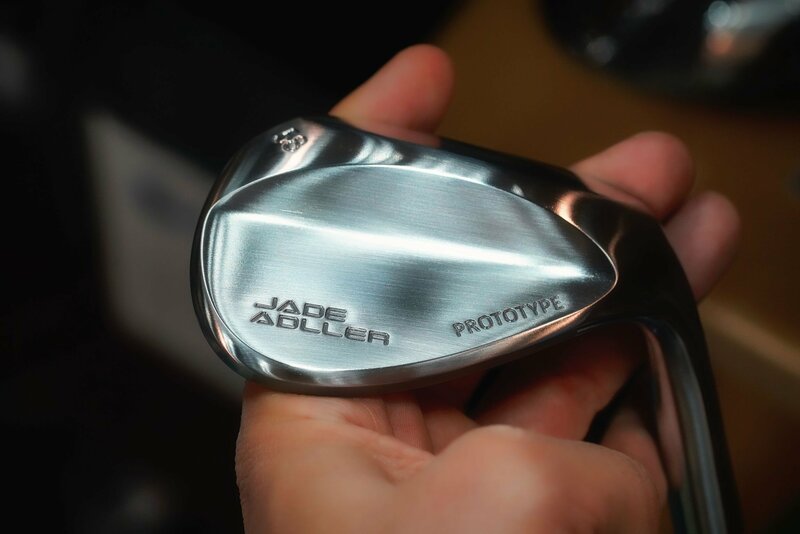 It’s a pretty straight forward wedge as far as shape and forging but where it stands out from the crowd is in its forgiveness and spin. 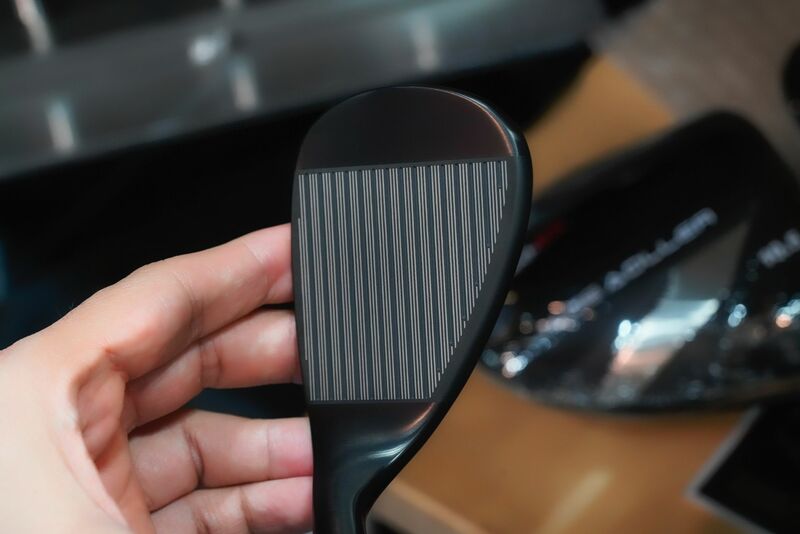 The wedge features cnc milled grooves with laser etched grooves in between for spin stability and performance. 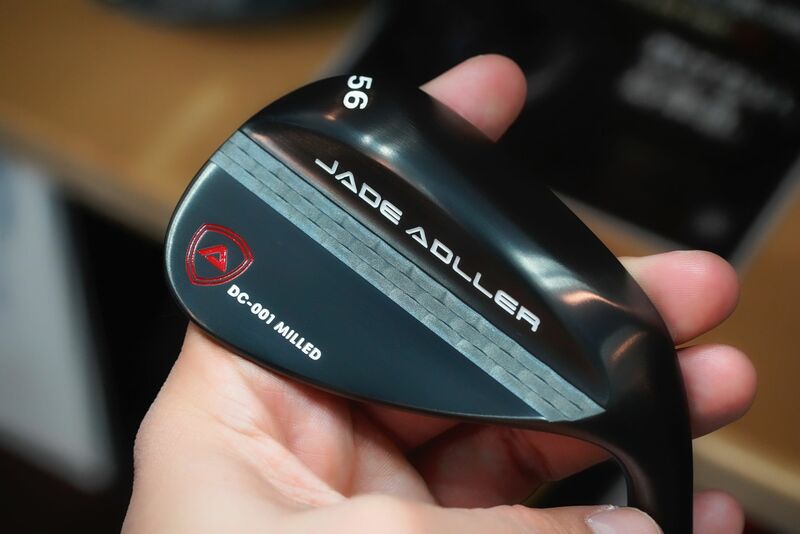 And finally below my favorite Adller wedge the hand ground by Tomaru prototype. I’ve played this for months and absolutely love the feel and how easily it works with a variety of turf conditions. Opening up the face is a breeze and the sole grind simply works in any conditions I have taken it. We will be updating the ADLLER line up shortly but for now, you can view their current offerings (here).